Serta springbox Magnum XL distinguishes itself by absolute luxury in appearance, material and comfort. The globe blocked headboard has an artistic look. Box spring bed 2000 is available in 3 colors. 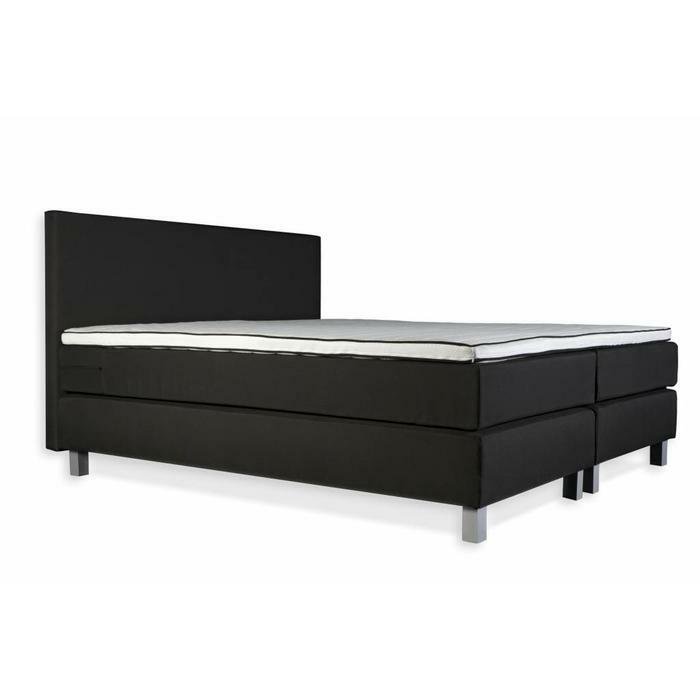 The Bonell spring upholstered box with aluminum legs has a 5-zone mattress on top. The topper is made of comfort foam. Serta springbox Magnifique has a capped headboard. Choose from linen and velor fabrics. The classic legs make it an elegant appearance. Serta springbox Lounge has a headboard with spherical surfaces, corners and choice of luxourious fabrics. Triangle chrome legs and hismara gray fabric for a stunning appearance. Price is for our fair model! Serta springbox Wagner has a classic-sized headboard with rounded corners. Choose from linen or velours fabrics. Classic legs and accessories provide a luxurious bed. 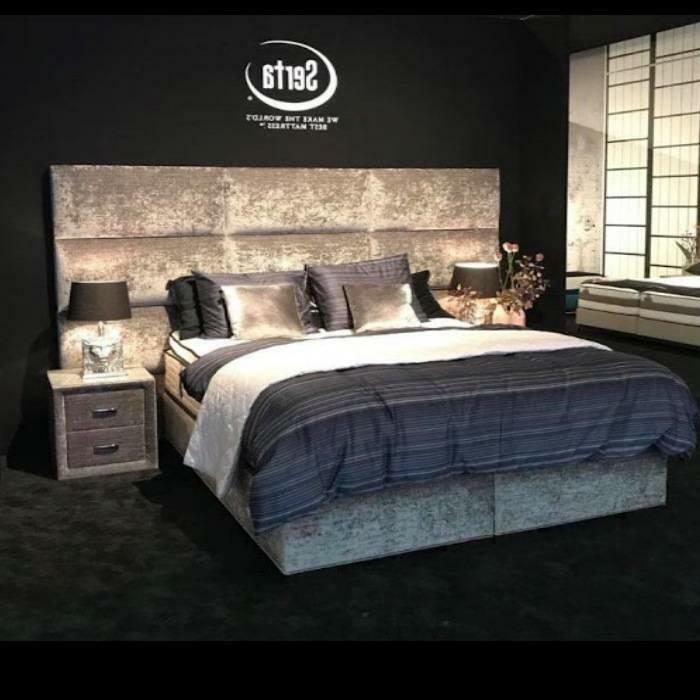 Serta springbox Lounge XXL has a 280 cm wide headboard with spherical surfaces. Choice of velvet fabric. Wooden corner legs and fabric Joker 02 for a stylish appearance. 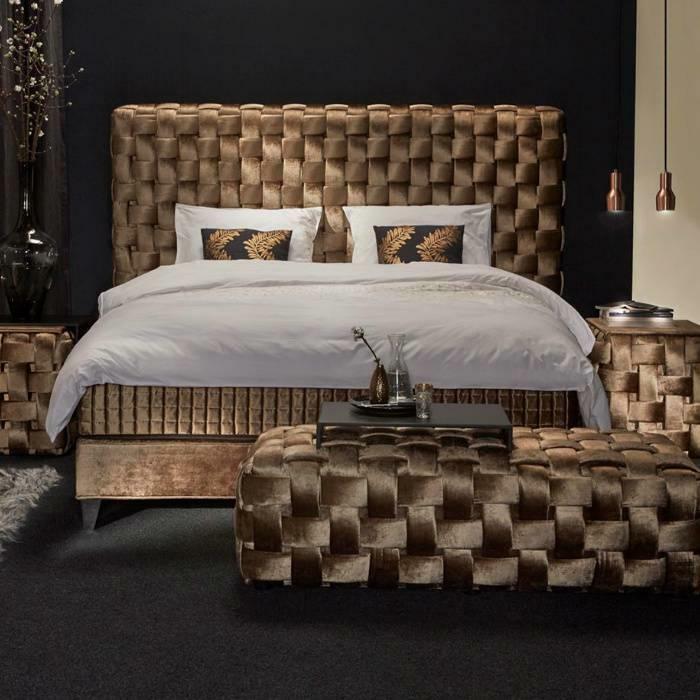 spring box 3850 jubilee is the variant with 7-Zone spring matresses, padded headboard, wooden legs, luxurious fabrics and not ajustable. 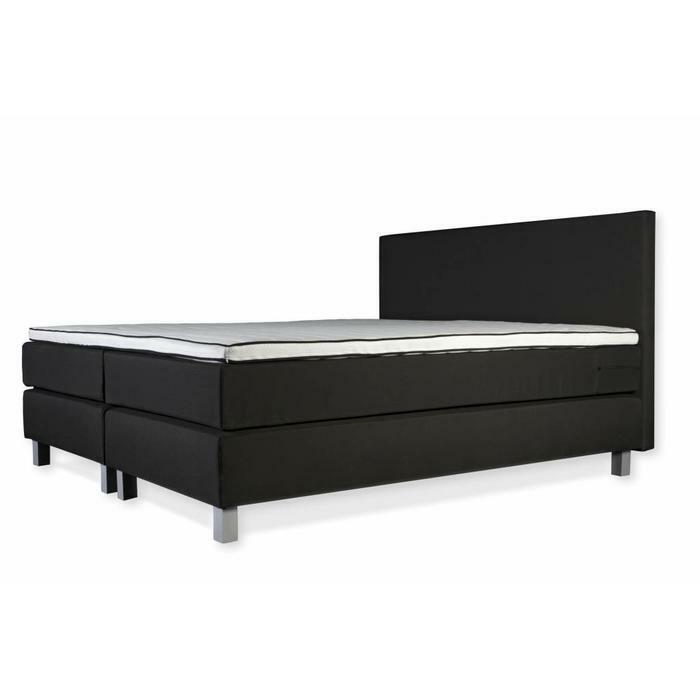 Serta springbox bed Classico with modern appearance and double piping. The metal frame has a bonell springsystem. 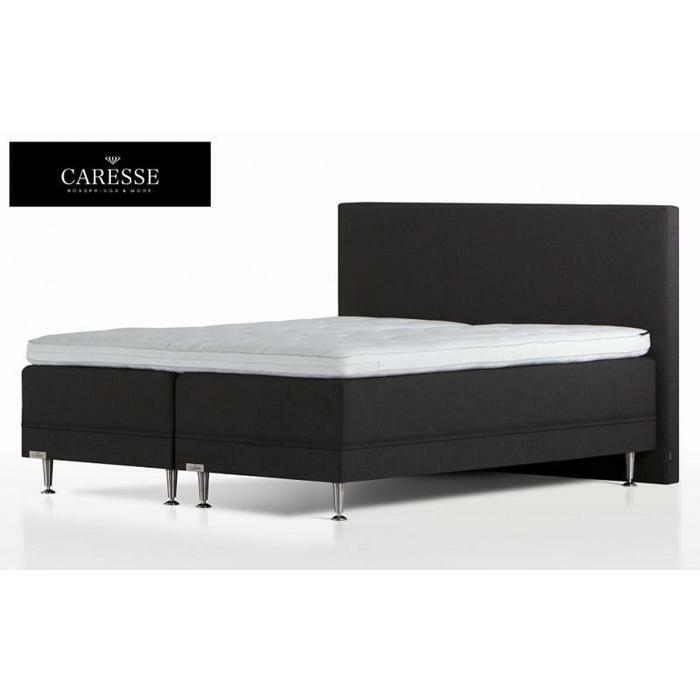 Mattress is supplied with two loose cores in one mattress! Box spring bed 1000 is a fair priced bed available in 3 colors. 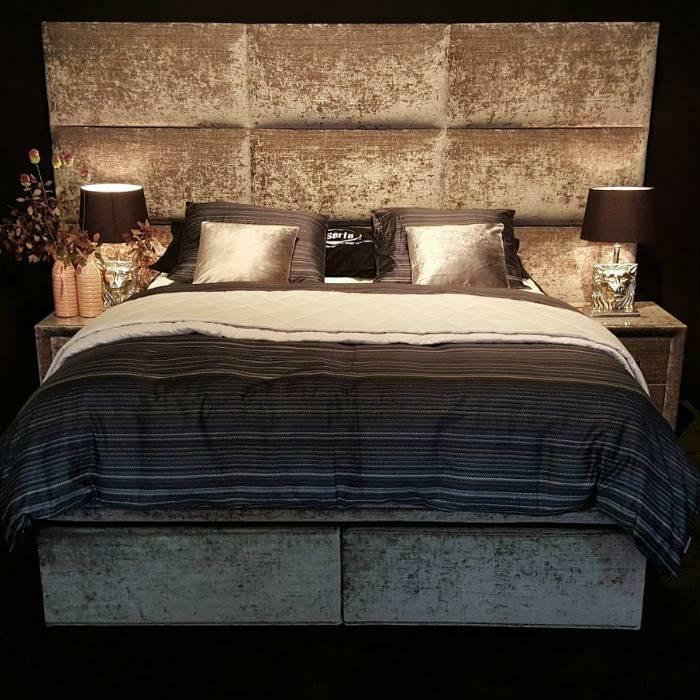 The flat upholstered box with aluminum legs has a Bonell mattress on top. 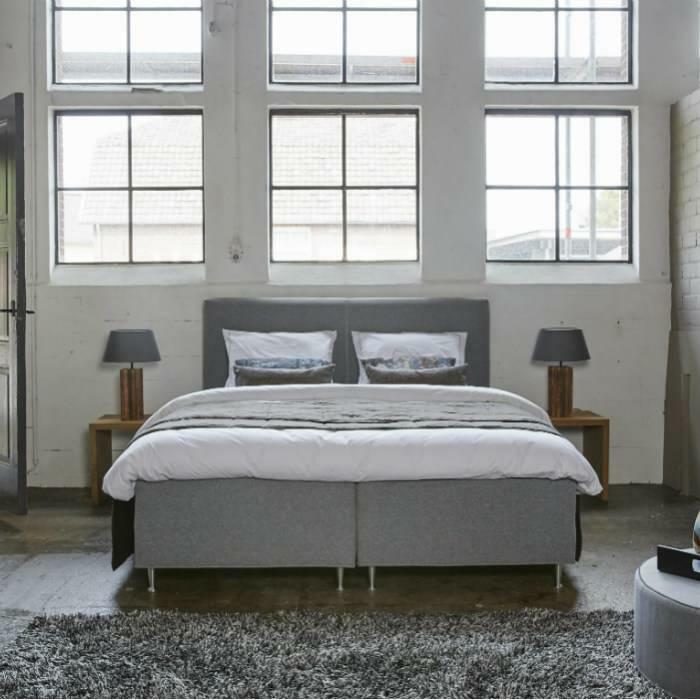 Mérens boxspring from Heemskerk consists of a double springbox. Springbox and mattress are integrated. Only use of natural materials without glue!